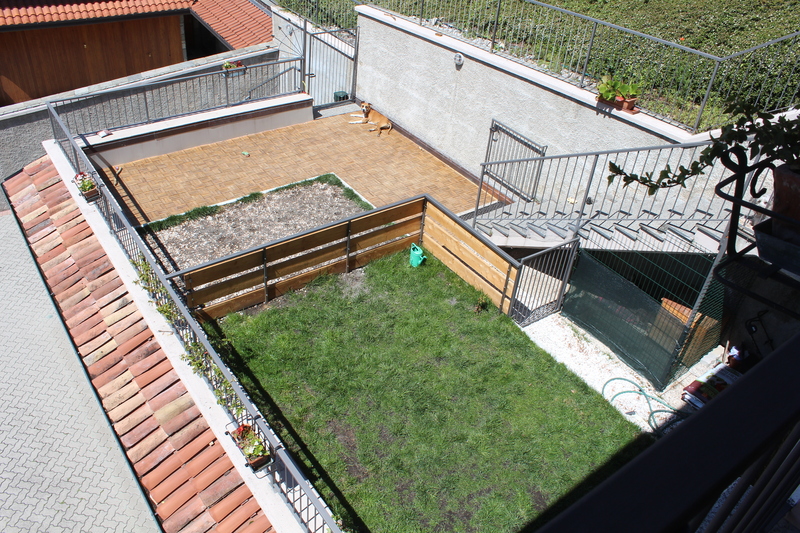 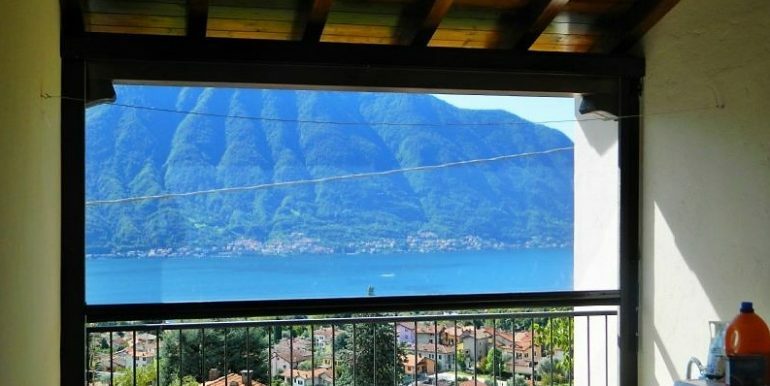 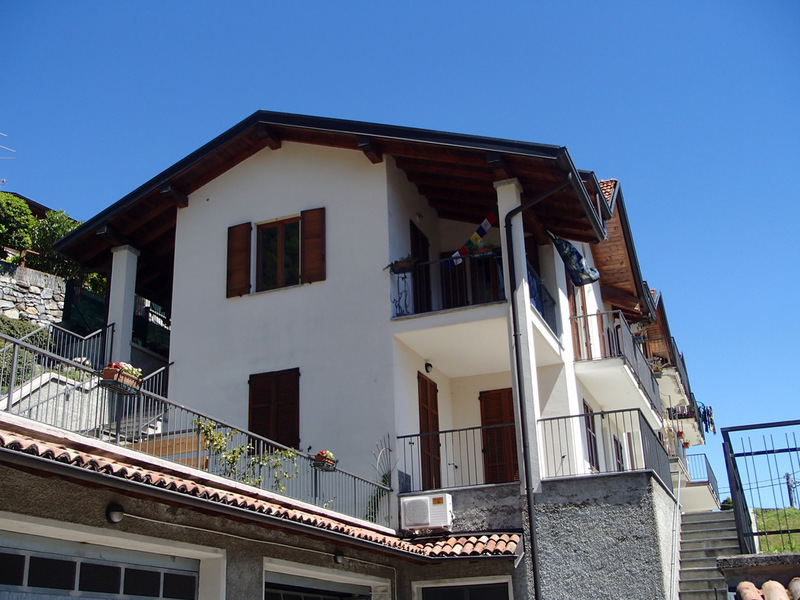 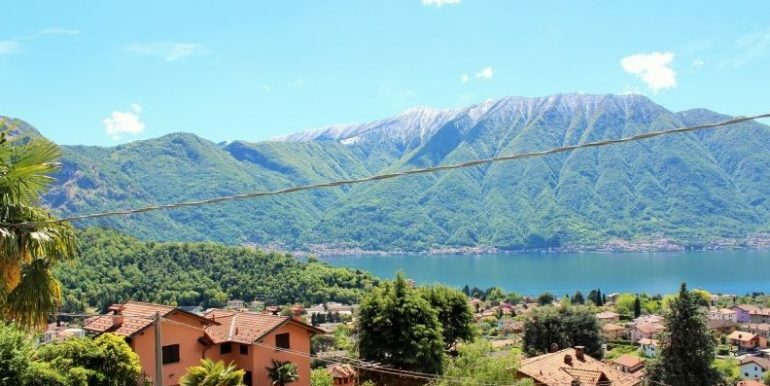 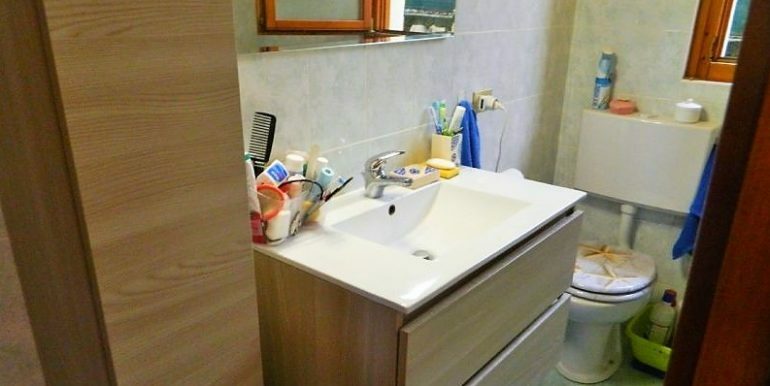 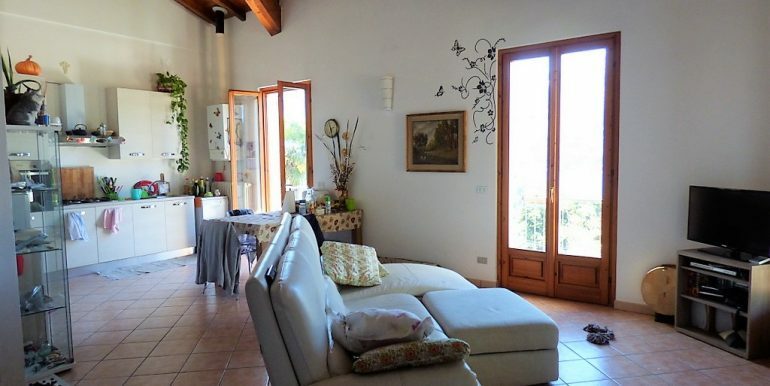 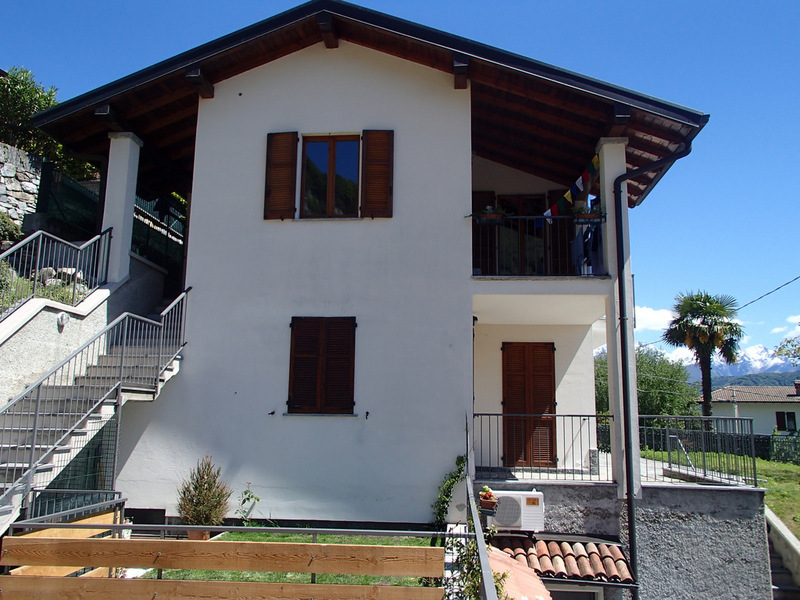 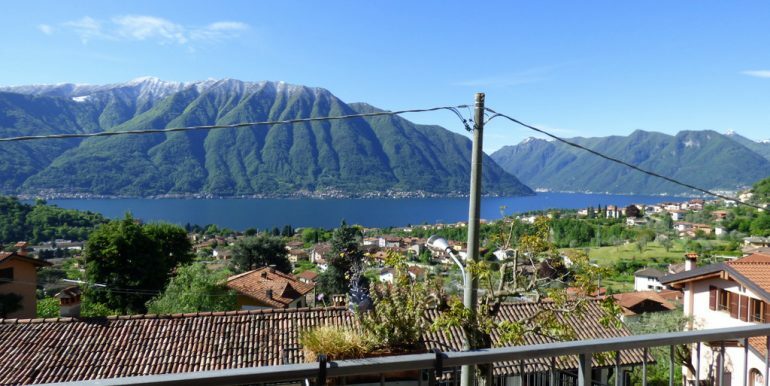 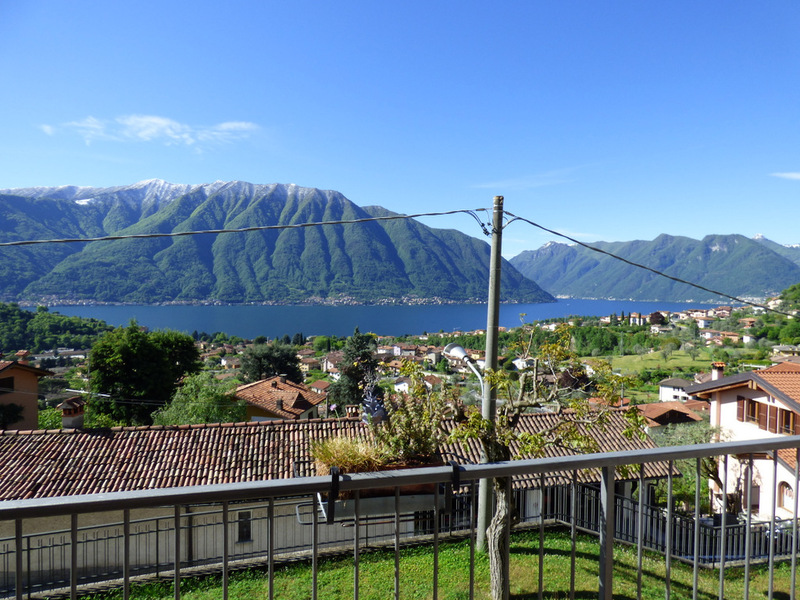 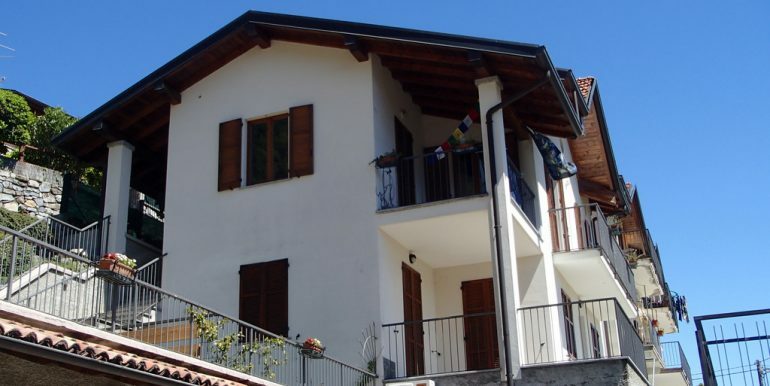 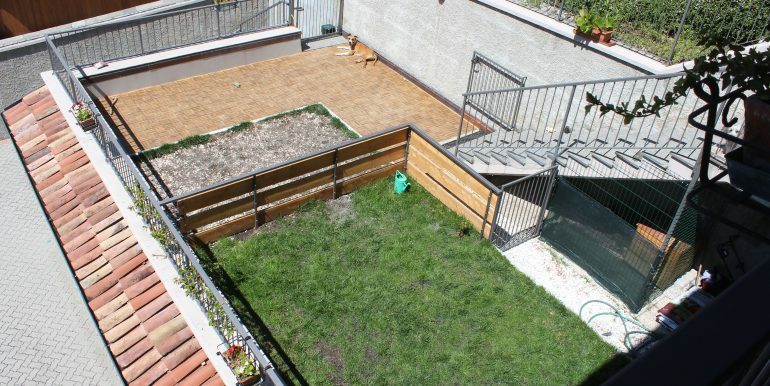 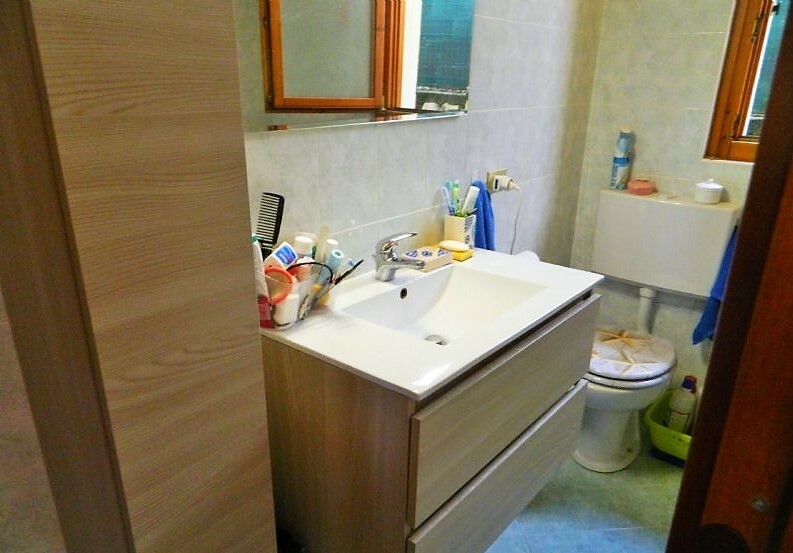 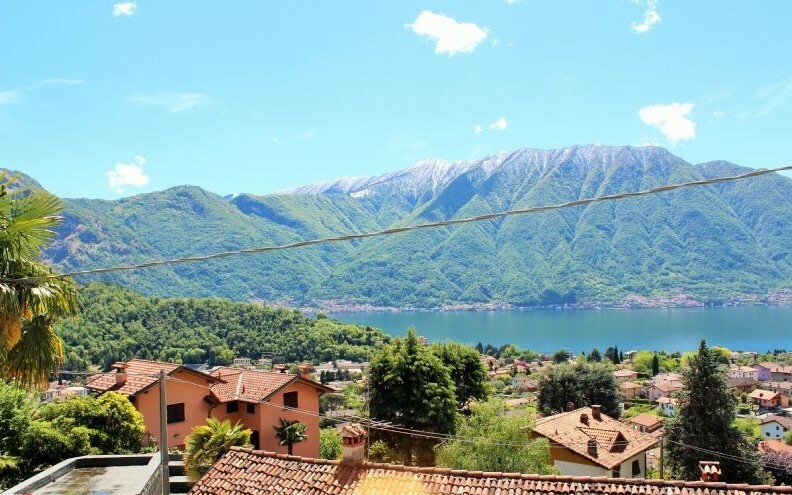 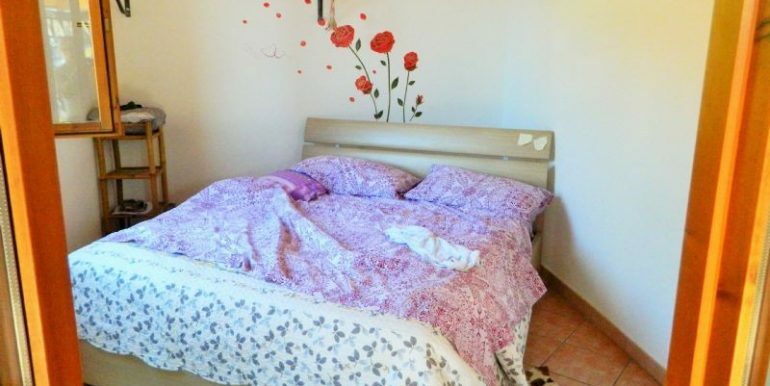 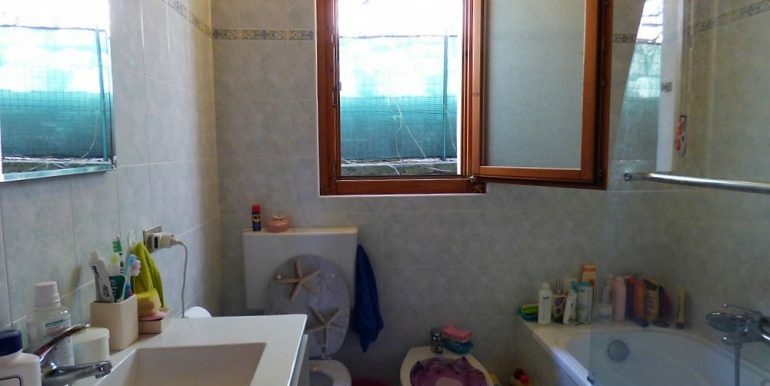 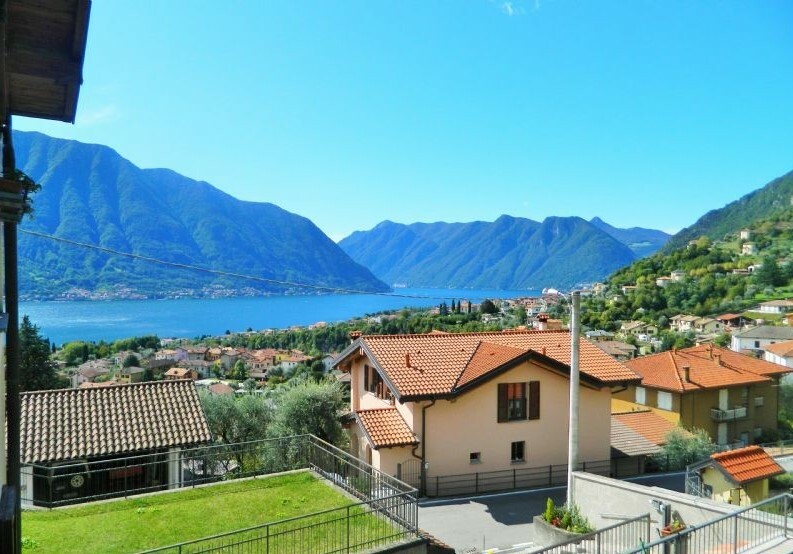 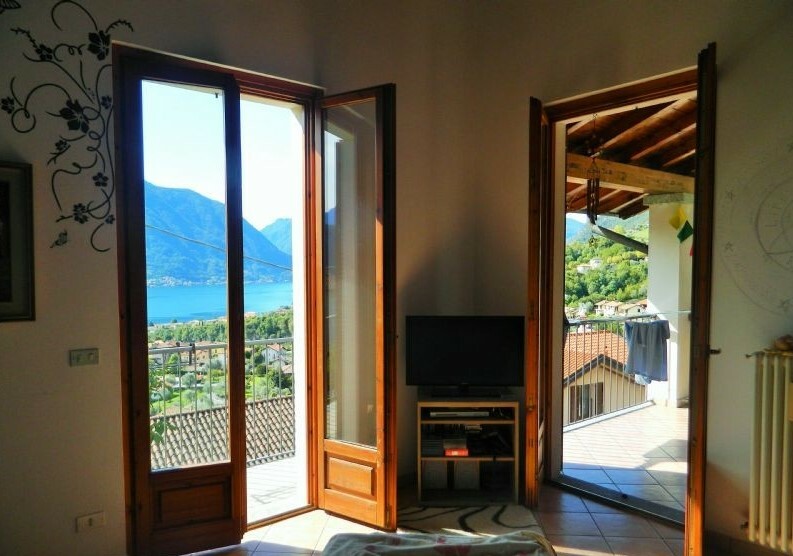 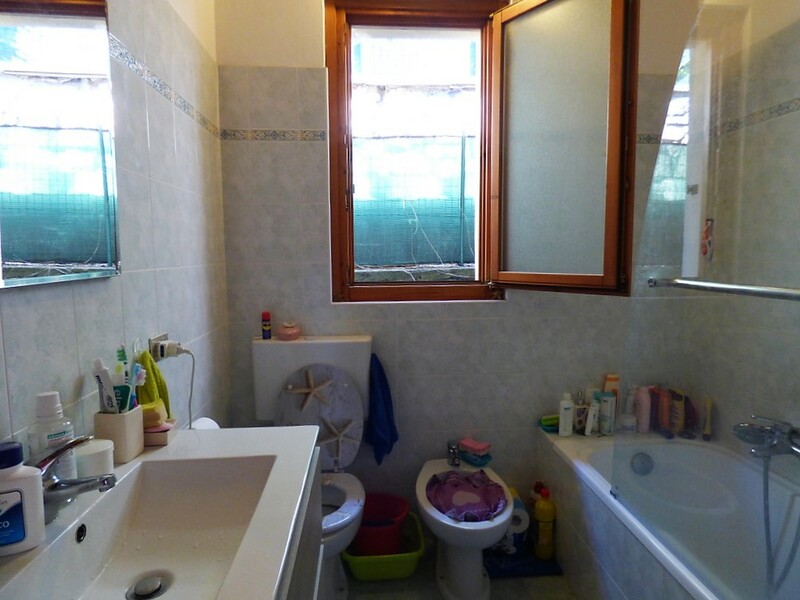 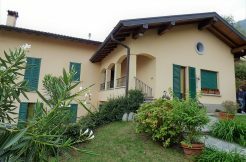 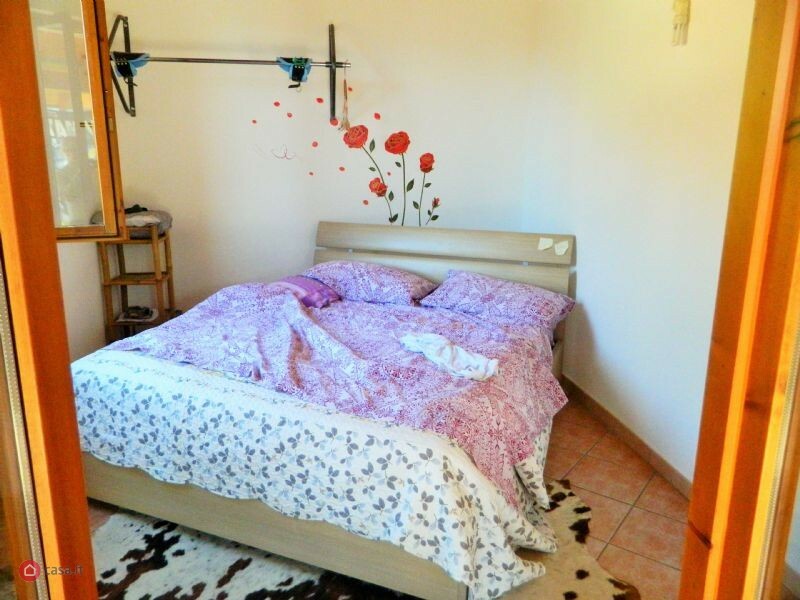 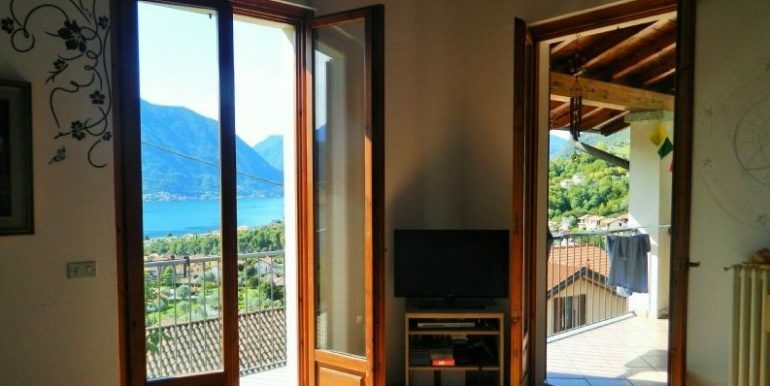 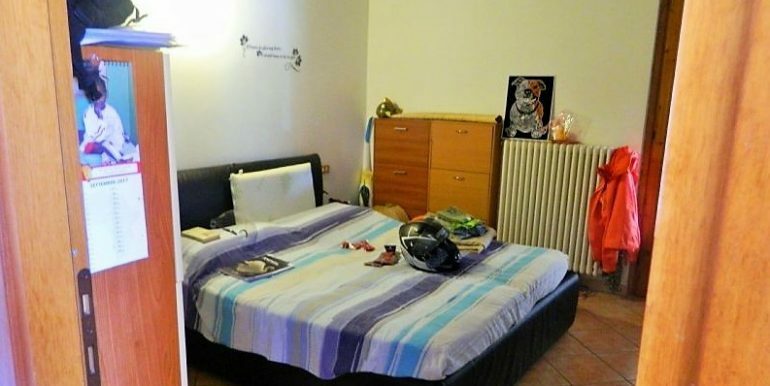 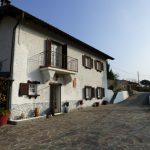 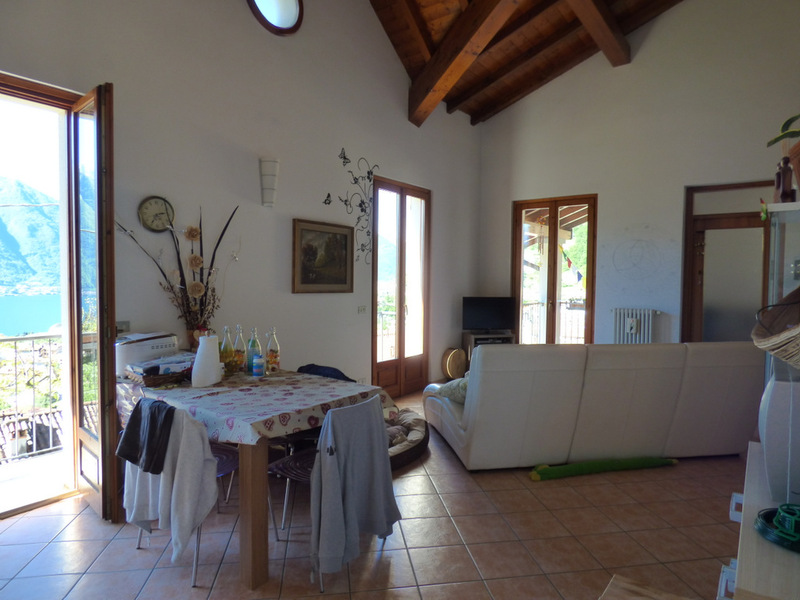 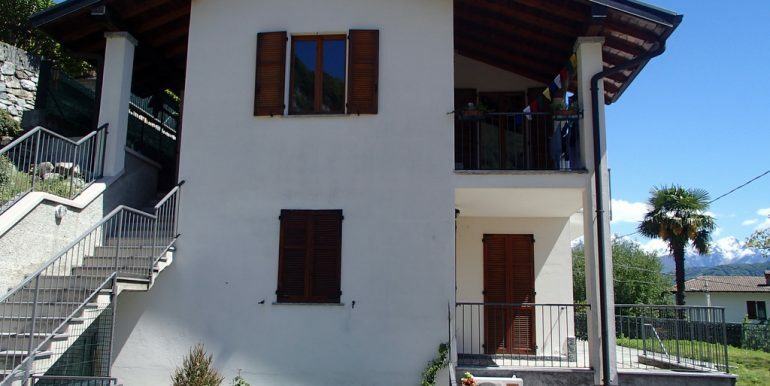 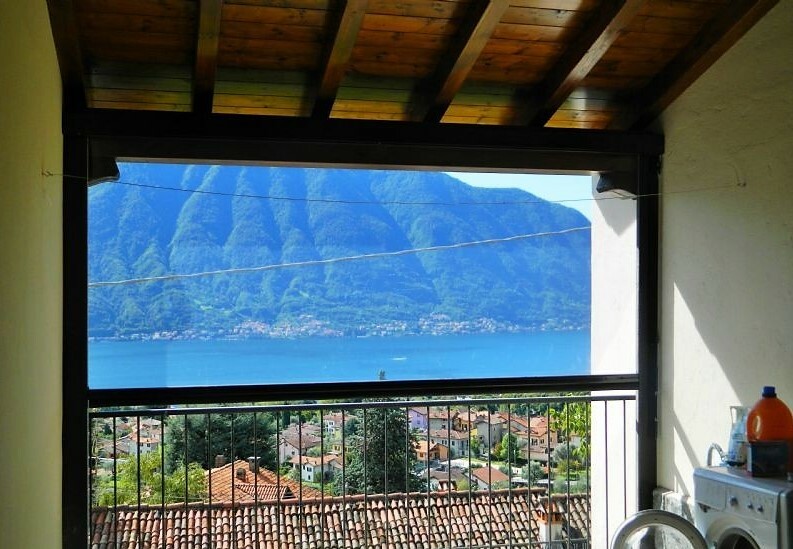 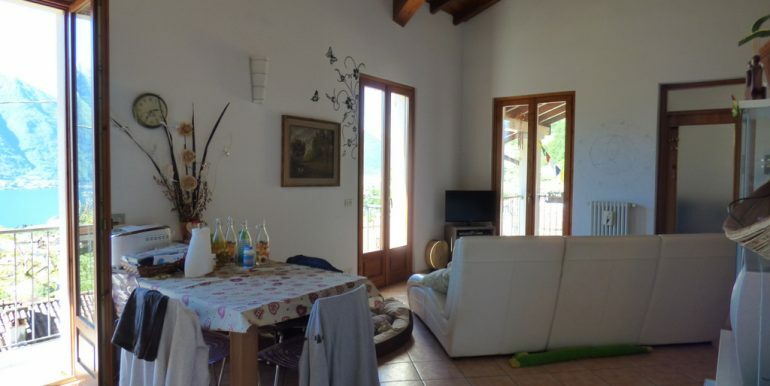 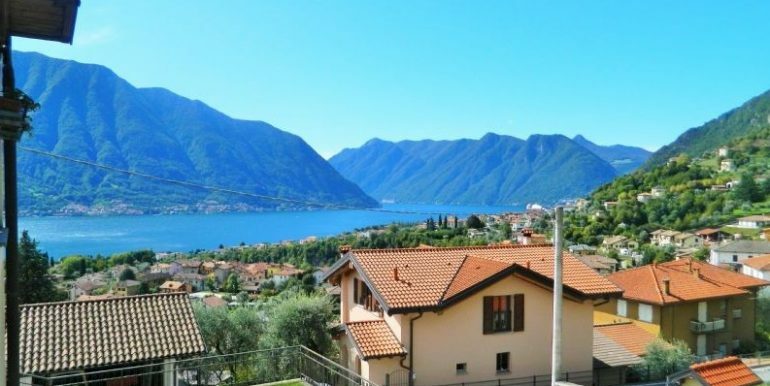 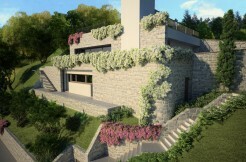 In a very sunny residential area just a few minutes from the lake and from the center, beautiful 75 sqm. 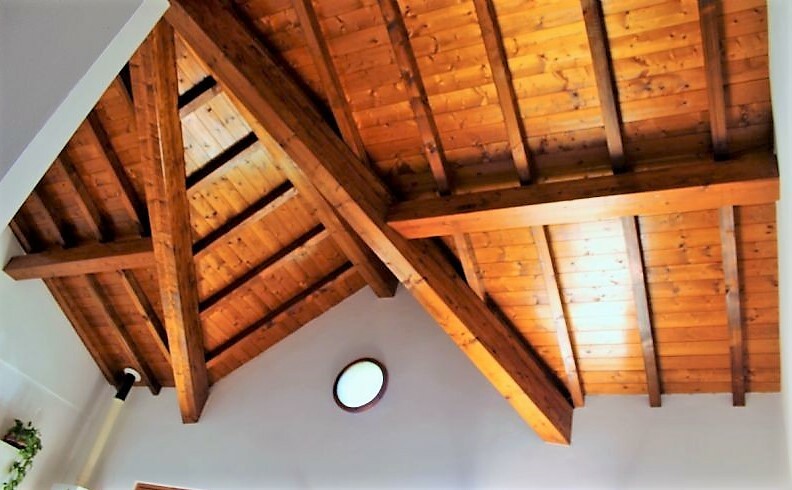 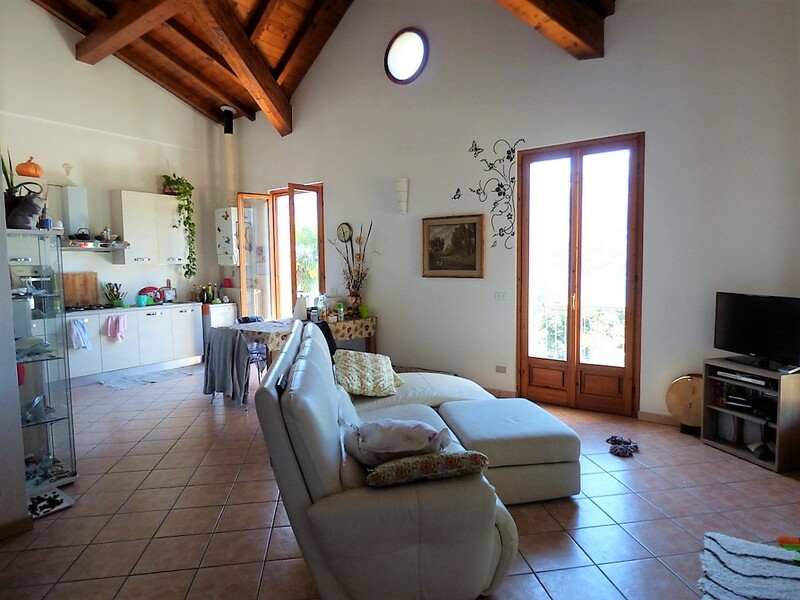 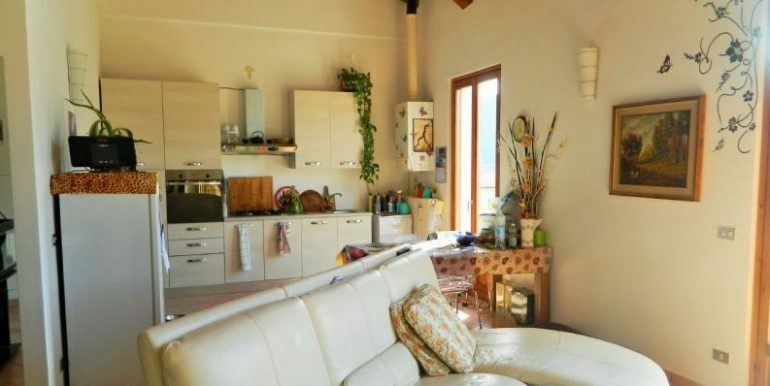 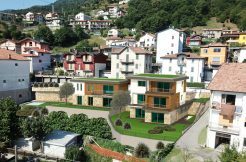 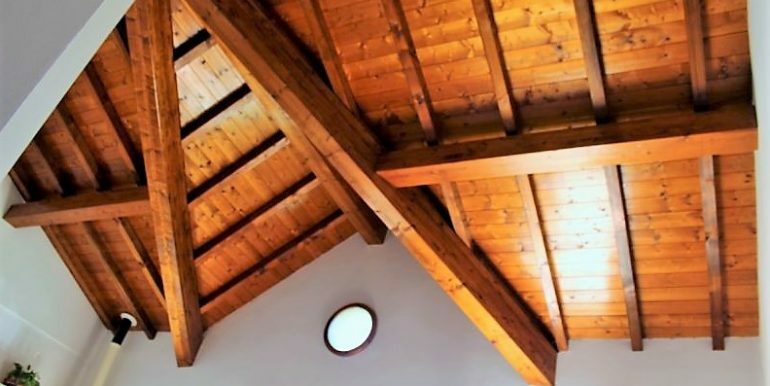 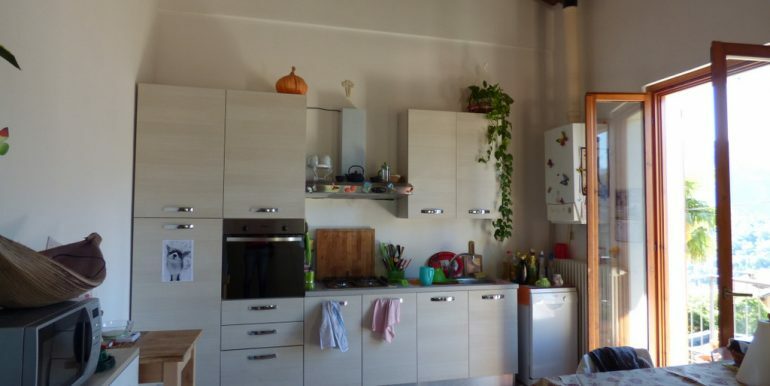 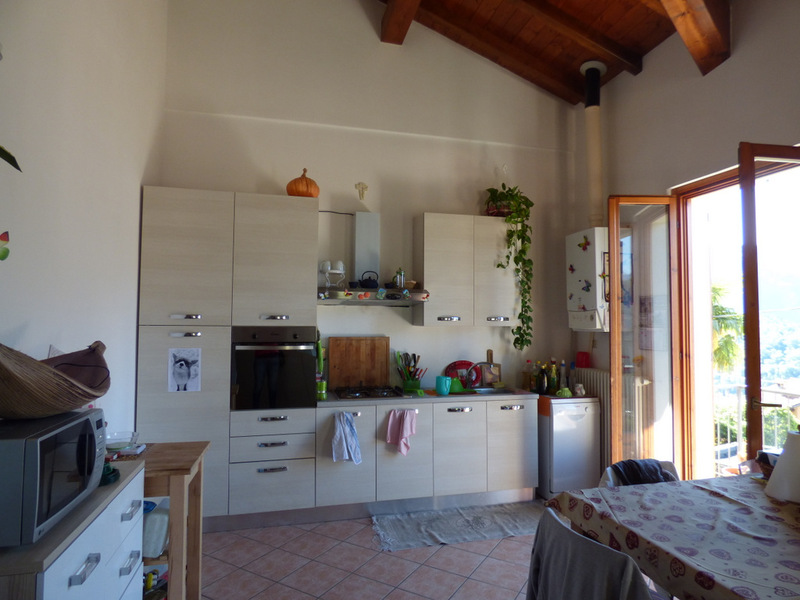 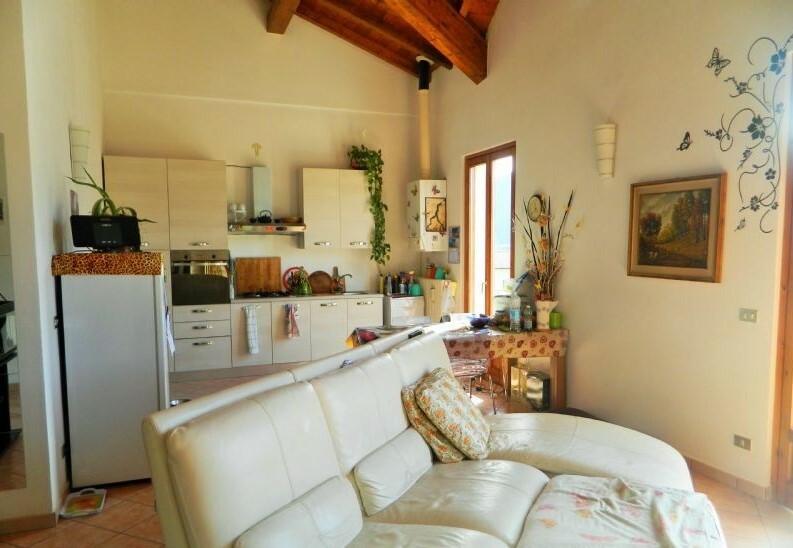 independent heating apartment consisting of: Entrance, large and bright living room with exposed beams, terrace and balcony, kitchenette, 2 bedrooms, one with terrace covered, bathroom. 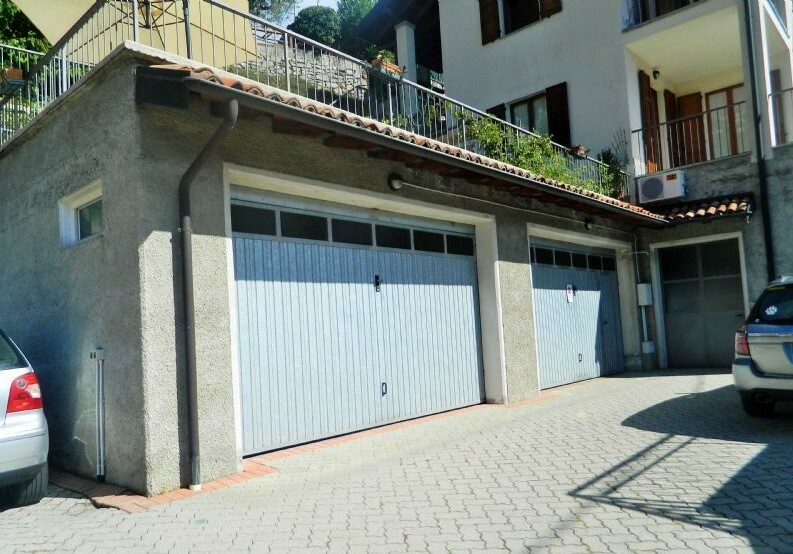 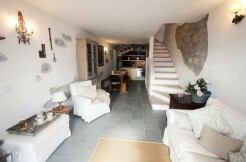 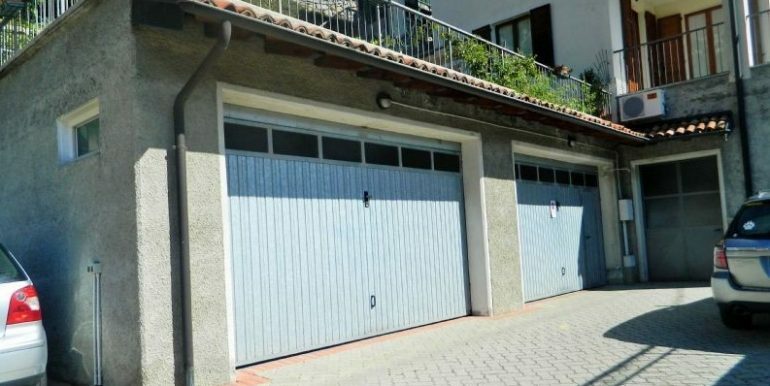 Double garage, laundry and private garden.